Teresa Giudice on upcoming Joe Giudice wedding anniversary -- "We're doing something right"
Teresa Giudice is looking forward to her 17th wedding anniversary on October 23. The 44-year-old "The Real Housewives of New Jersey" star revealed how she and imprisoned husband Joe Giudice plan to celebrate the occasion in an interview with E! News published Monday. "I don't know if I'm going to go to see him that day, just because I have to check my girls' schedule," Giudice said. "We put our kids first. Then I'll probably go see him the following day." "He said he has a surprise for me and that he wrote me a song. I gotta pitch it out there -- he wants John Legend to sing it to me," she shared. "I send him cards all the time, and he said he's sending me a special card, too." "We're going to be married 17 years. I can tell he's really into me still, which is a good thing," the star added. "I can't wait for him to come home and he can't wait to come home, so obviously we're doing something right." Teresa and Joe Giudice were sentenced to 15 and 41 months in prison, respectively, in October 2014 for fraud. 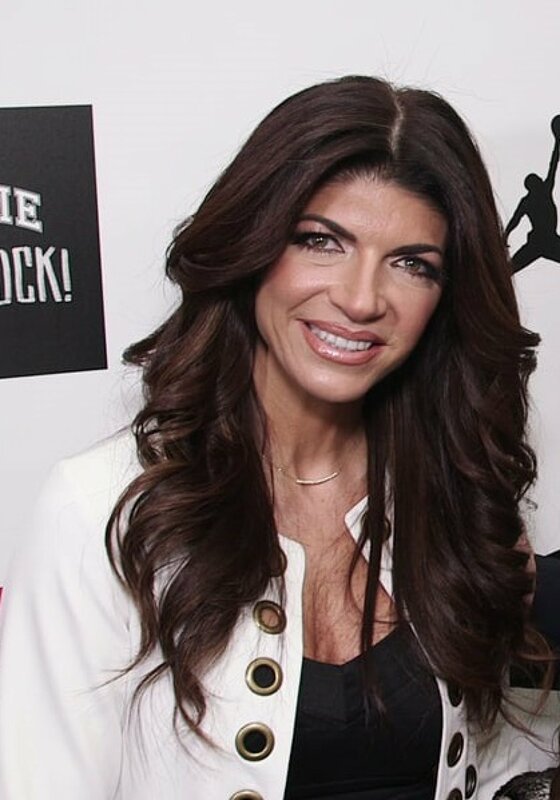 Giudice completed her sentence early in December: Joe Giudice is serving his at Fort Dix federal correctional institution. "We've always been close but when you go through things like this either it can break you or make you stronger as a family or as a couple, and obviously it's doing that for us," the star told People in September. "If anything, you know what they say, when you're away from each other it makes the heart grow fonder? It's definitely doing that for us," she added. Teresa and Joe Giudice share four daughters, 15-year-old Gia, 12-year-old Gabriella, 11-year-old Milania and 7-year-old Audriana. "The Real Housewives of New Jersey" airs Sundays at 8 p.m. ET. Tom Cruise open to 'Top Gun 2' movie -- "It's just got to be right"